Syslog Monitoring and Syslog Management. Mastered. 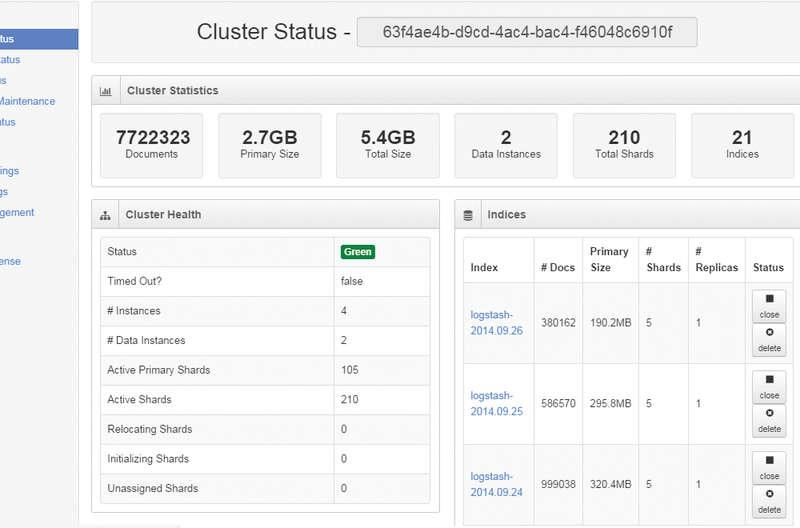 Collect, view, archive, and manage syslog data in one location. Reduce downtime and save money with a syslog management system that can be customized to fit your organizations needs. Nagios Log Server provides complete monitoring of syslog-ng and syslog log data and syslog-ng servers. Nagios is capable of monitoring Unix system logs, application logs, log files, syslog data, and syslog-ng data and alerting you when specific log patterns are detected.. Implementing effective syslog monitoring with Nagios offers increased security, increased awareness of network infrastructure problems, increased server, services, and application availability, fast detection of network outages and protocol failures and fast detection of failed processes, services and cron jobs. Syslog Monitoring, Event, and Application Log Monitoring, and more. Q: How quickly can I start monitoring syslog data? A: Syslog monitoring is made incredibly easy with our quick setup. Start with a pre-created VM or run a simple install script and your Log Server will be online in a few minutes. 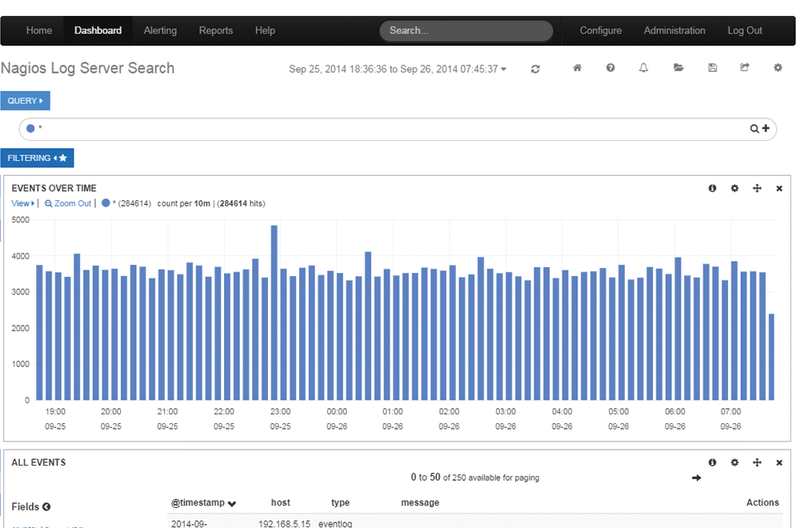 Q: Does Log Server offer alerts based on queries? 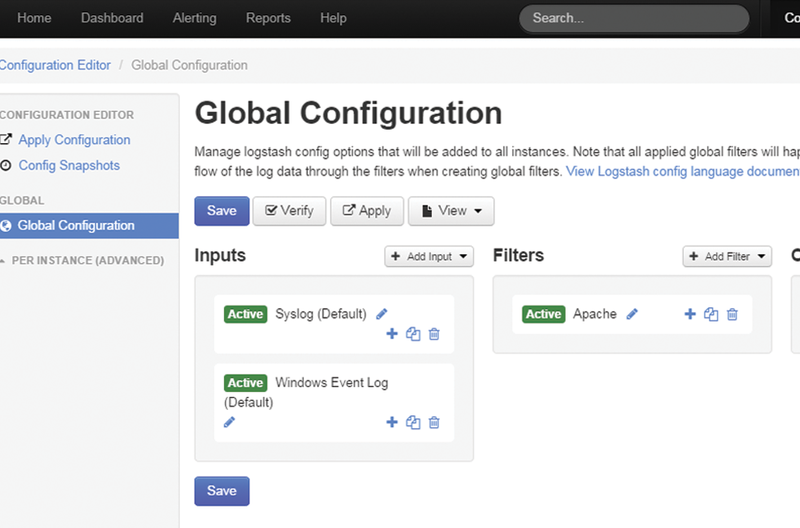 A: Yes, Log Server adds the ability to get alerts based on any query. Alerts can be sent via email, sent to a Nagios Monitoring server, sent to an SNMP Trap Receiver, or passed to a custom script for execution. Q: Can I view syslog data in real time? A: Yes! 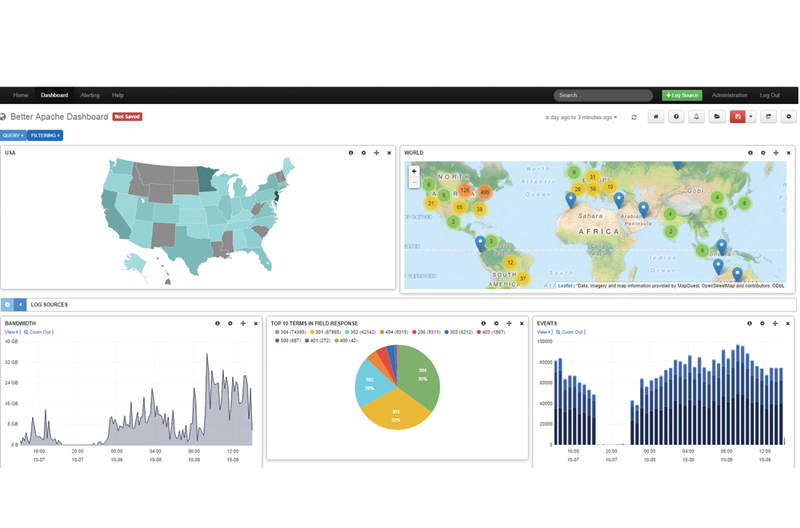 Log Server allows you to view syslog data in realtime, providing the ability to perform syslog analysis quickly and solve problems as they occur. This keeps your organization safe, secure, and running smoothly. Q: What other log types can Nagios Log Server collect? A: Right out-of-the-box, Nagios Log Server is configured to be able to receive Windows Event Logs, Linux syslogs, and Network Device Syslogs as well as log information from any Windows and Linux machine. Nagios Log Server allows you to manage syslog data, IT logs, application data, conform to compliance requirements and head off security threats with ease.